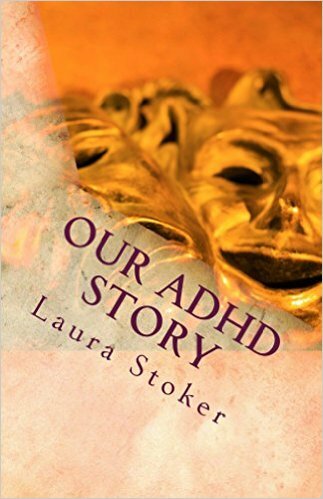 Our ADHD Story: ADHD: Struggle or Strength? I wish I could be someone who saw ADHD as only a gift and a blessing. If only I could see it as a strength and something that makes me and my son better. Sadly I am not that person. 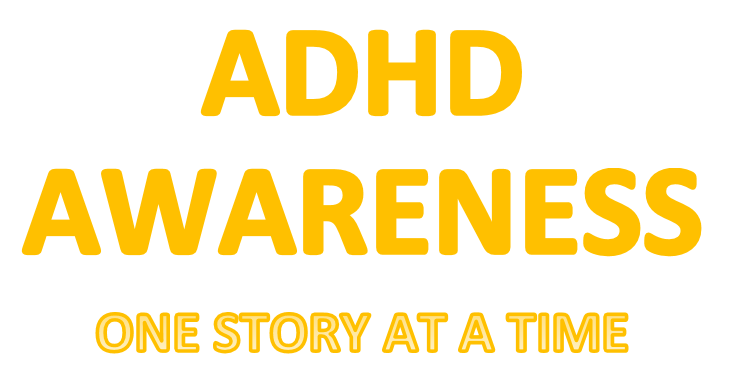 I have seen too much of the stress and pain that ADHD can cause. I feel the guilt as a mother whose struggle with her son is real and hard. I feel the guilt as a woman who knows she is not reaching her full potential and is letting others down. Most importantly I have seen how medication has helped my son and what it did not take away. Medication helped him focus, control emotions, become clear, and accomplished. It did not take away that creativity and desire to be an inventor. He still loves video games. He is still loving and funny. So if ADHD was only the cause for all of his strengths why does his medication take away the struggles and leave the good? Because my son is amazing and wonderful because he is Bryan. Bryan is creative, Bryan is funny. Bryan is loving and silly. ADHD is not all of those things. ADHD is the thing that tries to hold you back from doing all the good that is in you. ADHD is making it so you can’t focus and so others can’t focus on all that good that you have. 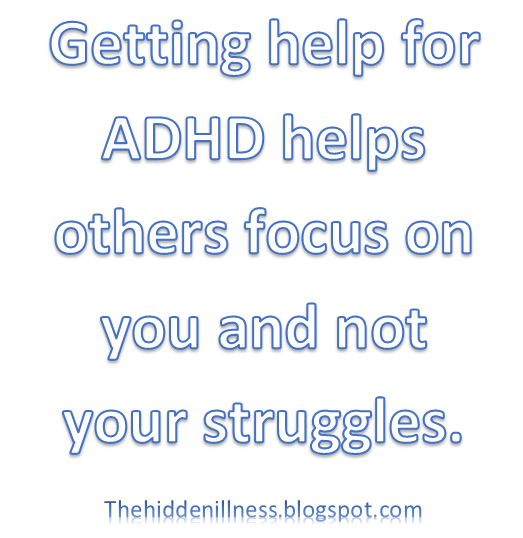 Getting help for ADHD helps others to be able to focus on you and not your struggles. I think the process of finding the gift can be constant too because the bad likes to show its head and tell you that you don't have good! ADHD is not a gift. The beautiful things that make you who you are...those are just your personality. A lot of people with adhd think it is this amazing thing when really it's a parasite preventing the outside world from both understanding and seeing the real you. I know I've talked about hitting a wall before and to be honest that wall effects us socially, emotionally, and physically even. No one is blessed with this disorder. That's why it is a disorder in the first place. In order for the stigma surrounding adhd to fall away and to have a society that is more aware of our struggles, people need to quit the fluffy crap. Positivity is one thing, but if someone were to tell me their adhd is wonderful thing, I'd say they either don't have it, or they're extremely deluded.